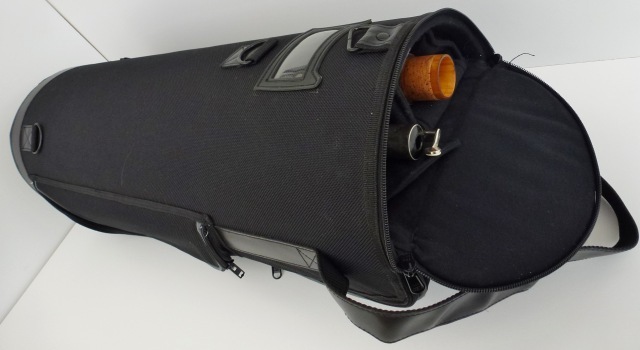 Backpack case for Bassoon. 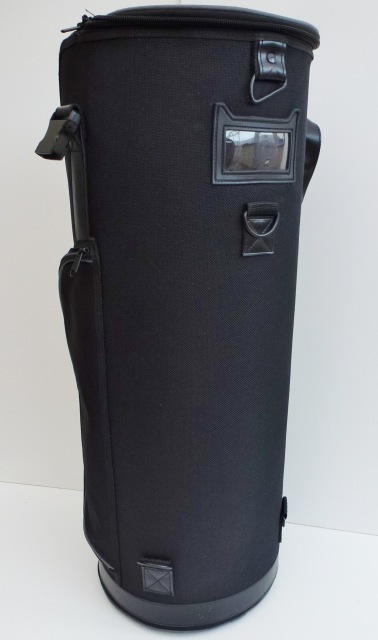 lightweight, hardwearing. 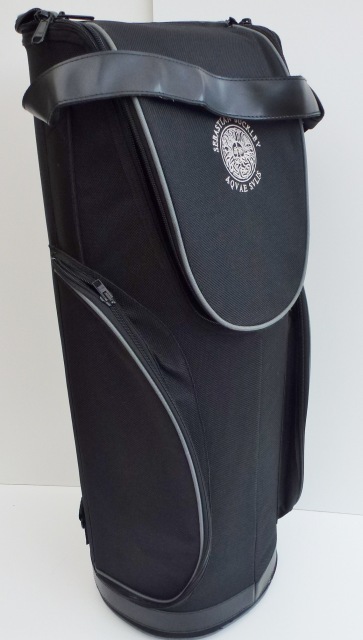 Case has a department for each of the different sections of the Bassoon. 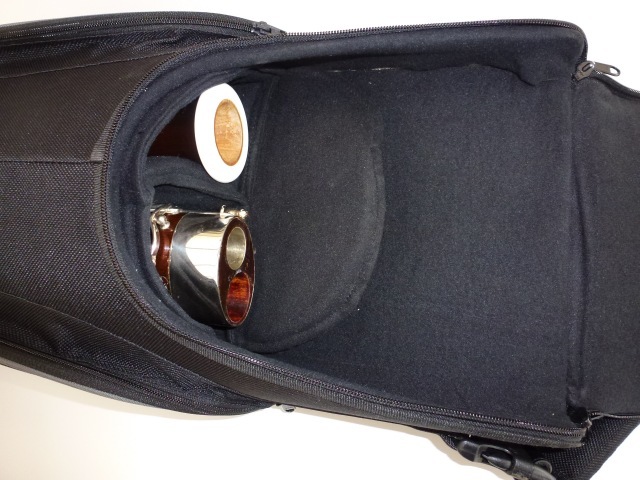 Plenty of space for accessories.Comes with two outside pockets , a special wallet for bockel and carrying straps.